I cannot tell you how absolutely delicious it felt, to sit on the deck, surrounded by family, with the aroma of teriyaki filled smoke filling the air. It was delightful. No bugs. No mosquitos. Just the gentle breeze carrying the sound of happy children at play. God knows what we need! =) And I think He knew that we all needed a good dose of sunshine and fresh air. At least this mama did! This recipe is my mom-in-law’s – so I take no credit for the banging flavor that comes from this marinade. She’s incredibly gifted at hospitality and talented in cooking. 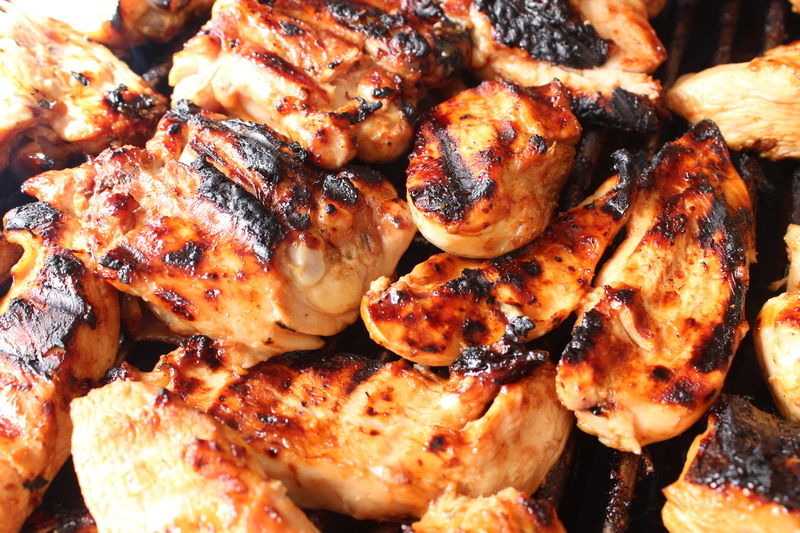 This marinade is sure to be a hit at your next family cookout! And its super easy too! 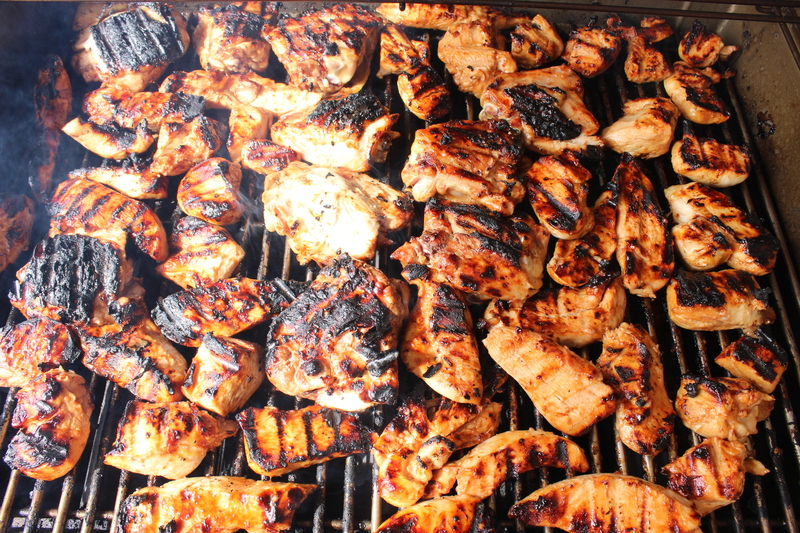 Mix the above ingredients together and marinade chicken overnight or at least 4 hours. Grill to perfection! Variation: If making kabobs, marinade chicken pieces, onions, peppers, and mushrooms, place on kabob sticks and grill. I’ll have to try this next weekend! Looks so good! I like to try new things with chicken any day. Good work on the blog. Keep it up!